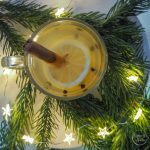 The Christmas season is a great time to try out new cocktails with friends and I have four easy-to-make Christmas cocktails using gin and whisky, including two incredible hot toddies that will warm up your guests when they arrived to an alternative Champagne cocktail perfect that’s perfect for Christmas Day, and an interesting cocktail-come-dessert that would be great served alongside coffee. This is so easy, drop a few blackberries into the bottom of a champagne flute, pour in the measures of Hedgerow Gin and cranberry juice and top up with Champagne, gently stir. Garnish with a few blackberries on the rim. The Cotswold Distillery forage damsons, blackberries and sloes from the hedgerows, before soaking for 9 months in its Dry Gin, and then when all the liquid is squeezed out, lightly sweetened and bottled – all that work is worth it as the berry taste makes for a great winter cocktail. Stud the rind of the lemon slices with the cloves. Combine all the ingredients in a heat-proof glass. Top up with hot water and stir until the honey has melted and the spices have infused. Garnish with a cinnamon stick. 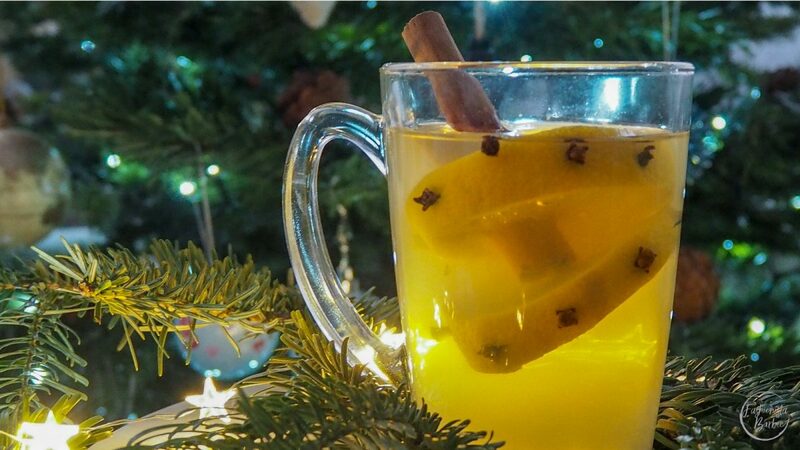 Love a hot toddy but what something a little different swap in the Cotswolds Distillery 1616 Barrel Aged Gin, in the place of whisky, and you’ll love its wintery flavours of juniper, fresh orange peel, cassia, nutmeg and all spice that the gin is distilled in. Fill the Irish coffee glass with hot water and let stand for a minute or two to warm up. Empty the mug and fill about halfway with fresh boiling water and the cinnamon stick. Add the heather honey and stir to dissolve. Add the orange zest and whisky, stir again and serve. Garnish with a cinnamon stick. 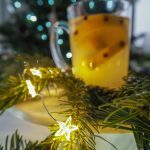 There are few things better than a hot toddy on a winter’s evening and if you prefer whisky over gin then you have to give this cocktail a try to get you into the festive spirit as the Speyburn 10 Year Old really has a bold yet sweet flavour. Simply add two generous scoops of vanilla ice-cream to a Martini glass and pour a dram of anCnoc’s 12-year-old directly over the ice-cream. Instead of a coffee-based dessert try this whisky version, the creamy vanillia notes of the anCnoc Single Malt Scotch Whisky are intensified when served over the vanilla-rich ice-cream. I just think this would be great served alongside a coffee to end a meal. Which Christmas cocktail are you looking to try first?